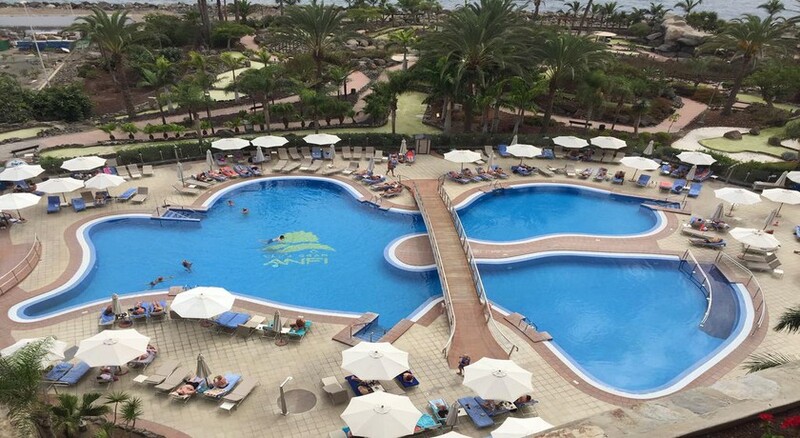 Anfi del Mar in Patalavaca is a fabulous, family-friendly hotel set amidst tranquillity in the heart of Gran Canaria, just 25 meters from a sandy beach. This five-star property has four clubs that offer a variety of suites, apartments, services and amenities, including superb swimming pools (for big and little kids), tropical manicured gardens and a host of international eateries to enjoy. Golf enthusiasts can tee off at the resort's verdant 18-hole golf course. 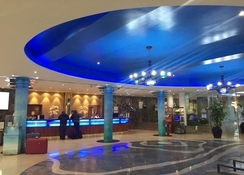 Prepare to be pampered in the heated pools and wellness centre, get active with splash-tastic water sports and diving clubs, or indulge in retail therapy in the shopping arcade – whatever you decide, there's plenty to keep you and the kids entertained all day long. Feel at home when in Anfi Del Mar. 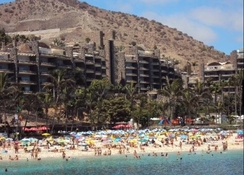 Located 25 meters from the soft, sandy beach, Anfi Del Mar in Patalavaca is a hot spot in Gran Canaria just 6 km away from the city of Puerto Rico. It's within easy reach of bus stops and shops. The distance to Gran Canaria airport is 35 km. The rooms are airy and spacious with floor-to-ceiling windows offering amazing views. 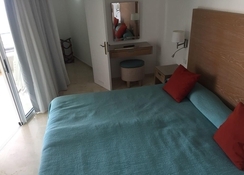 The rooms come in two types - suites and apartments. 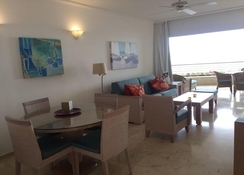 Apartments feature balconies, kitchens, dining areas and living rooms and are furnished with a TV, DVD player, dishwasher, an oven, and a microwave. 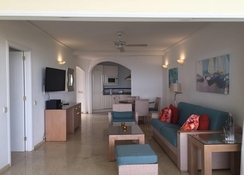 Rooms have balconies or terraces offering magnificent sea views. The on-site restaurant is available for lunch and dinner. The a la carte restaurant, Bella Italia serves Italian and Continental dishes cooked with the freshest ingredients. There is also a snack bar available throughout the day for light bites, too. The poolside bar is a popular hangout, where adults can unwind with a drink in the sun. 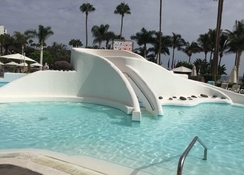 The hotel offers miniature golf and animation programs for guests. There is a gym for aerobics and exercises, and facilities for archery, beach volleyball and tennis. Adventure enthusiasts can train at the diving school. There is a solarium where guests enjoy a relaxing massage, plus a spa and sauna they may immerse into rejuvenating comfort. There is a Mini Club for small kids and Junior Club for adolescents. Golfers can tee off at the verdant golf course of Anfi Tauro, barely 4 km away. A special menu for children is available at extra charge. There is a shopping arcade hosting a large number of international brands. Each of the clubs have theme fine-dining restaurants, from tapas to Mexican, Paella and Sangria and a la carte and buffet options. Additional fees may apply for certain amenities.